We work only in paid search, all day, every day and specialize in two important areas. DON'T HESITATE TO SET UP A QUICK STRATEGY CALL TODAY! Think of it as a discovery call. What you do, how you find customers and make sales, how we might help you find more prospects. We do some of our best work on the phone. No salesman will visit your home. We design, implement and manage results-driven, online paid search (PPC) ad campaigns with a premier-level team of digital advertising experts for search, mobile, display and shopping ads. Because 60% to 70% of all search is done via mobile (and rising), “mobile-first” is our mantra. Upward of 70% of mobile searchers call directly from search and an equal number take action within one hour of their search. We highly recommend utilizing Remarketing to recapture potential prospects, Call Tracking to hone the initial contact conversation and onboarding process and Landing Page Optimization with A/B Testing with Video for higher conversions. Most of all, up to 80% of campaigns we audit are poorly executed, poorly set up and are wasting vast amounts of their adspend, some as much as 60% to 70% of their budgets. Making sure your business, at minimum, averages $2 in revenue on every $1 invested with Google Ads. And that we make your business so successful, you’ll be one of the 72% who plan to increase their PPC budget because you’re generating a positive ROI. SET UP A QUICK STRATEGY CALL TODAY! 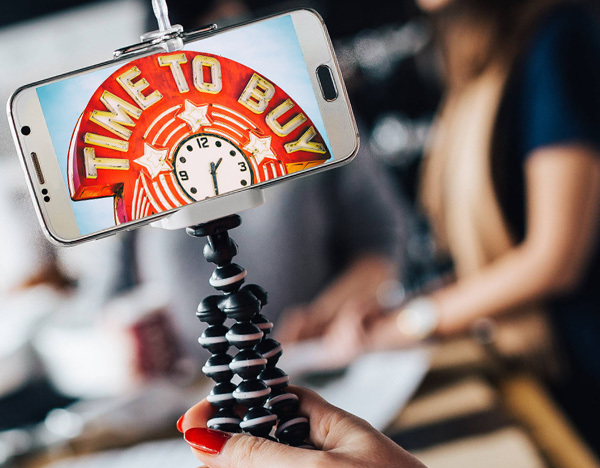 Have you heard the growing roar of how video marketing strategies can help your business rank higher in search, boost sales, build trust, appeal to mobile users and is easily shared (which Google loves)? Do you also need (but don't have the time or dedicated resources) a content strategy to consistently generate blog content to demonstrate your company’s value and keep you “top-of-mind” with prospects? WHY NOT COMBINE THEM TO REALLY STAND OUT? We specialize in making sure your video content is found and consumed by your target market in search. This is done with tagging and optimization and the combination of the immense power of Google and its video hub, YouTube. Transcribing the video into text is next. Then the video is embedded on your website/blog with its transcription for powerful SEO blog content. If it’s the right video, we’ll use it on the landing page for your PPC campaign which really boosts conversions. DO YOU HAVE A STRATEGY THAT'S IN ALIGNMENT WITH HOW AND WHERE EVERYONE IS SEARCHING TODAY? We are experts at targeting high value, actively searching customers with paid search strategies for businesses selling directly to the market. 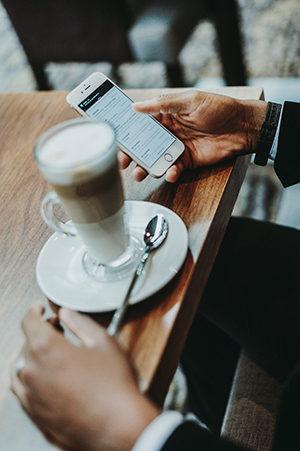 DO YOU HAVE A STRATEGY THAT MAKES IT EASY FOR A CUSTOMER TO ACTUALLY CALL YOU DIRECTLY FROM THEIR MOBILE DEVICE? DO YOU HAVE A STRATEGY THAT HELPS LOCATE YOUR STORE? 60% to 70% of all search is done on a mobile or tablet device. 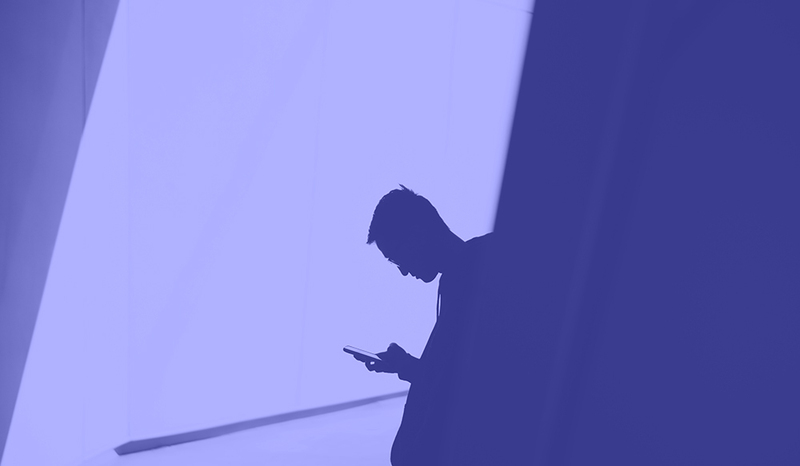 If a business doesn’t have a paid search strategy that makes it easy for a customer to find them, make a decision, ask a question, make a purchase or want to know more while on their mobile device, that business won’t be in business very long – they will struggle – they will struggle because of the lack of loyalty in the market. DO YOU HAVE A STRATEGY TO ACTUALLY ALLOW PROSPECTS TO PRESS THE “BUY NOW” BUTTON IF THAT IS WHAT THEY WANT TO DO? Most of us sleep with our smart phones, probably the most powerful tool in the world. And the majority of that world is doing business and transactions and searching on this device now. When someone decides to call a business on this device, it's the hottest lead anyone can get. That person has found your business and taken the time to call and ask about your services. And you’ve got to have a strategy. Potential customers are on their phones searching and buying products and services twenty four hours a day. Website offerings and landing pages must be optimized for mobile. Clicking on the phone to call a business or to buy a product or service is now the norm. Businesses that aren’t investing in online paid search marketing for lead generation and sales, most likely, won’t be around in three to five years. For better or worse, every business is, literally, in the customer’s hands so an alignment strategy with today’s mobile behavior is not a luxury, it’s mandatory and the impact is enormous. Our team manages several hundred Google Ads campaigns with over two million dollars in monthly ad spend, across multiple verticals and multiple markets (and 11 countries) to generate tens of thousands of leads every single month. We watch and test each campaign, minute by minute, constantly looking for ways to optimize, improve and increase conversions for our clients. Maybe we said this before but it's really important: up to 80% of paid search campaigns we audit are poorly executed, poorly set up and are wasting vast amounts of their ad spend, some as much as 60% to 70% of their budgets. 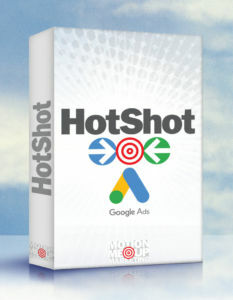 Because of the volume and depth of paid search campaign data we continue to accumulate, we have developed a turnkey, very quick starting campaign system called HotShot Google Ads. This package is available only in the following specialized verticals: Plumbing | Basement Waterproofing | Orthodontists | Chiropractors | Dental Implants | Personal Injury Lawyers | Family Law | Roofing Contractors | Animal Pest Control. 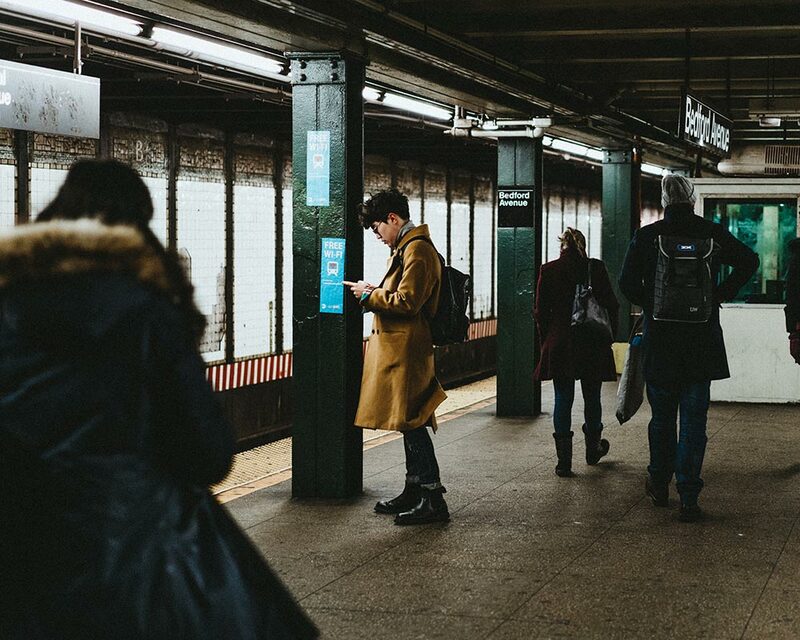 Each of these verticals have certain common campaign success profiles that are currently very prosperous in multiple geographic locations right now. Because of this, these campaigns start out ahead of any competition and only get better with time. You don't even have to have an existing Google account to start this up.